Puerto Rico and the Dominican Republic secured their places at the 2019 Lima Pan American games after they both recorded exciting wins last evening at the Cliff Anderson Sports Hall (CASH), in the Pan Am games table tennis qualifier. Puerto Rico in the men’s final defeated the Dominican Republic 3-1 to book their place. The eventual winners in the semis defeated Barbados 3-0 while the Dominican Republic had the better of Guyana by a similar score line. 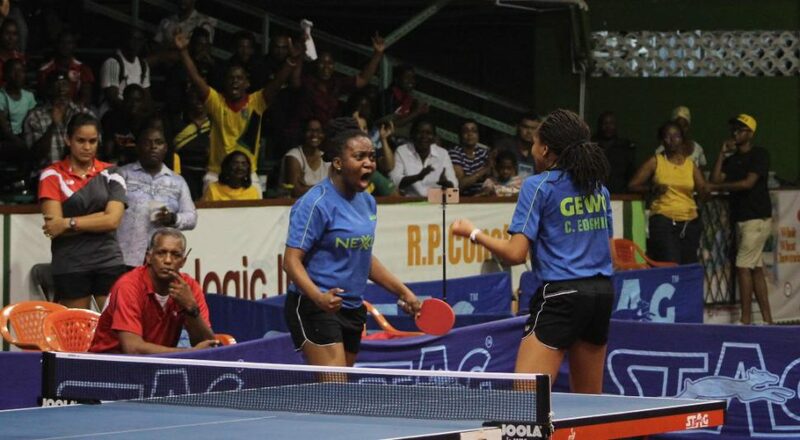 The women’s final on the other hand, saw the Dominican Republic coming from a set down to defeat host Guyana 3-1 to book their place at the Peru game in what was an exciting showdown.